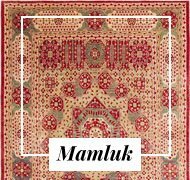 The Mamluk carpets were originally created between the 15th and 17th centuries under the sovereignty of the Mamluks in Egypt, from which it takes its name. 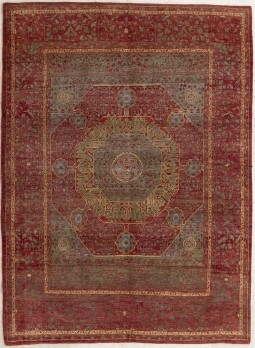 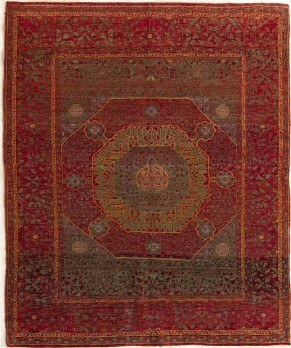 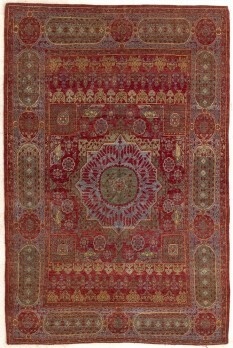 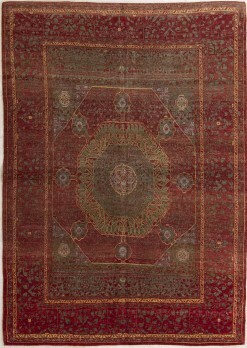 During the Mamluk dynasty carpets were made in Cairo for palaces, mosques and other important buildings. 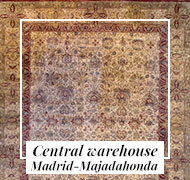 At the end of that period it seems likely that the Egyptian rugs were exported to Europe. 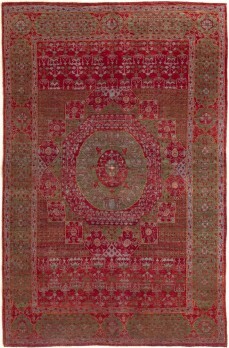 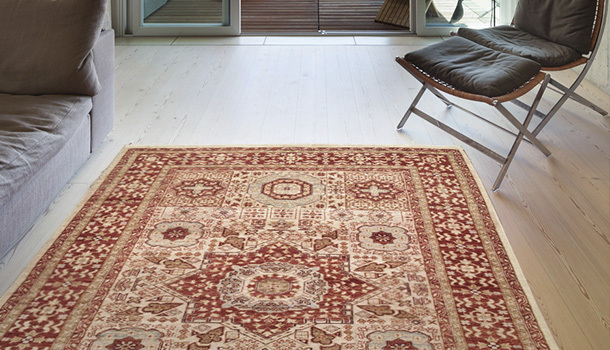 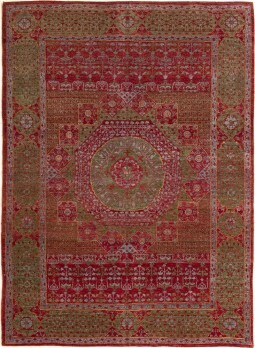 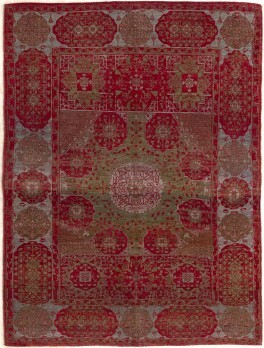 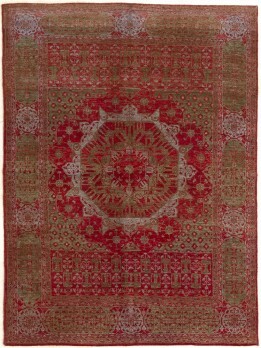 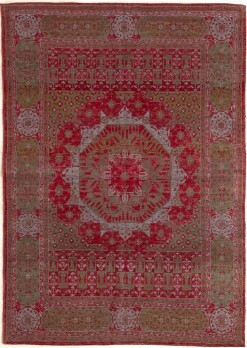 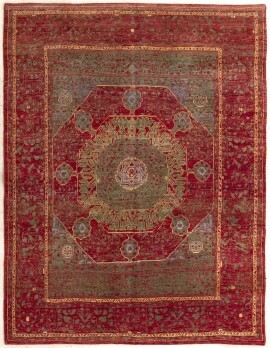 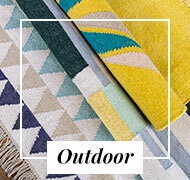 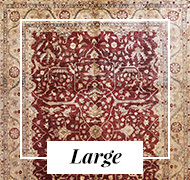 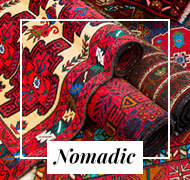 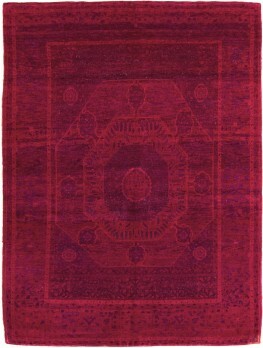 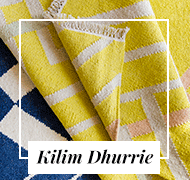 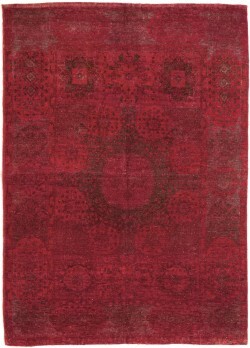 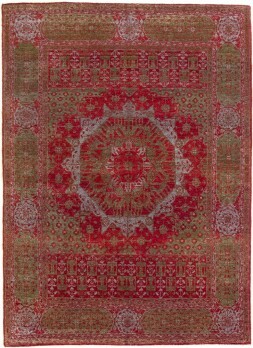 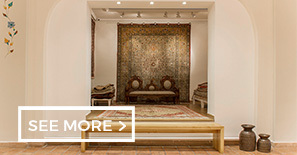 The design elements of these rugs can be traced back to the principles of Islamic architecture. 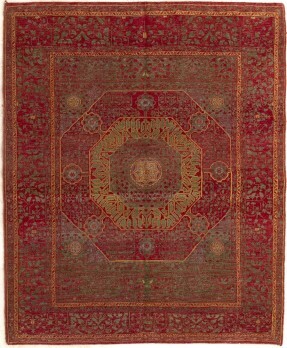 The octagon plays an important role in the early Islamic religious buildings; Persian and Central Asian mosques and tombs were often built octagonally. 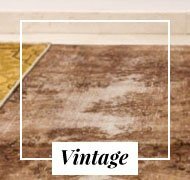 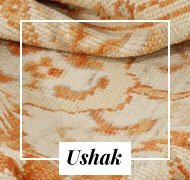 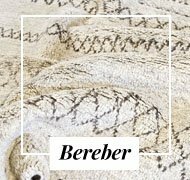 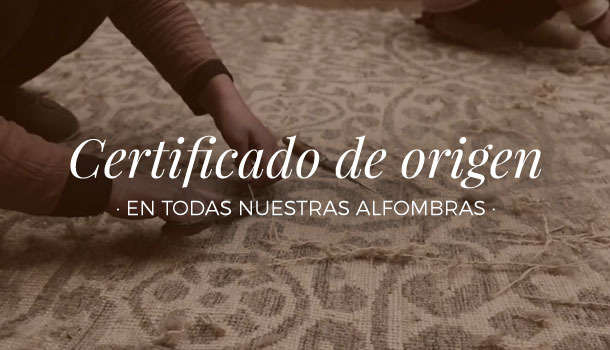 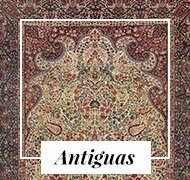 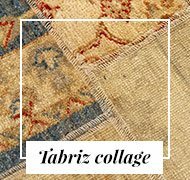 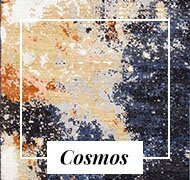 We wanted to reproduce these designs, with this collection of carpets knotted in Egypt, with wool of the best quality and dyed with vegetable dyes. 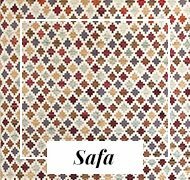 They are very thin pieces that look like tissues. 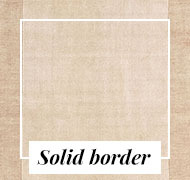 Of pure colors, they create very warm and elegant environments. 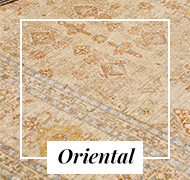 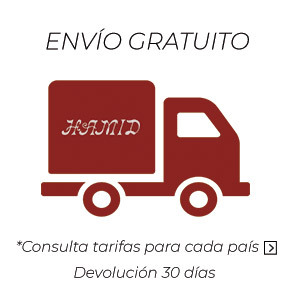 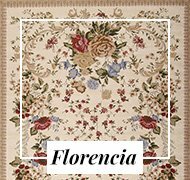 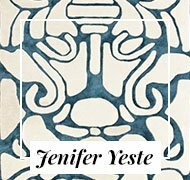 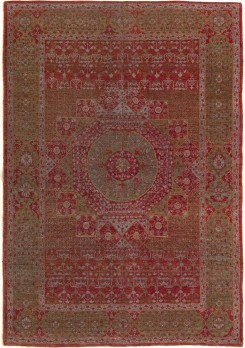 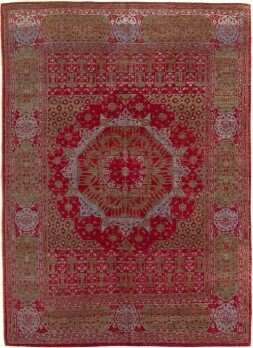 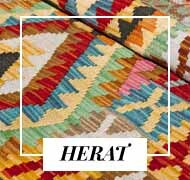 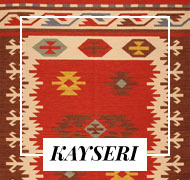 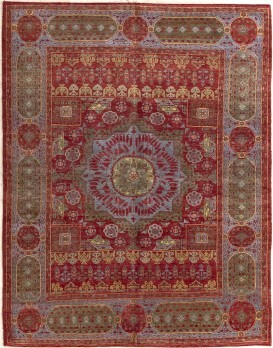 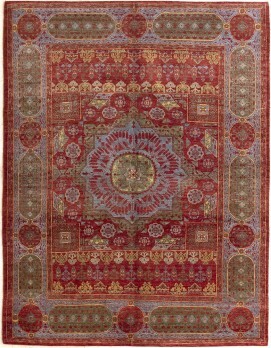 You will find red, green, bluish gray or very natural brown characteristic of this carpet, with geometric designs.